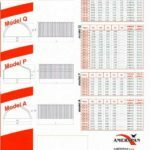 AMERSPAN s.r.o. 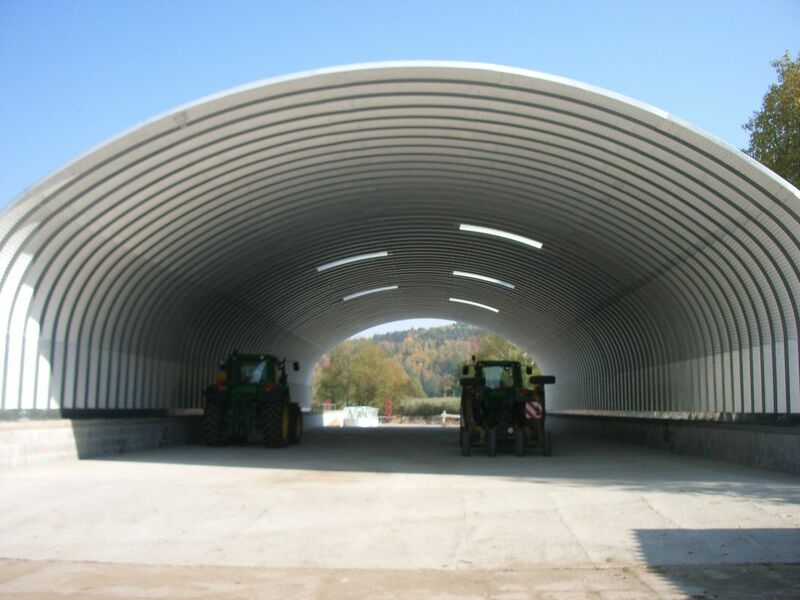 supplies and builds steel prefabricated arched hall. The steel halls are self-supporting and easy to build up. The prefabricated halls AMERSPAN can be used in an unlimited number of ways. For example, as warehouses and factory halls, garages, airport hangars, sales premises, sports halls and grounds, agricultural and storage halls, stables, workshops, recreational premises as well as buildings for living. The steel prefabricated halls are made of steel with the original surface finish treatment Galvalume®, i.e. an alloy of aluminium, zinc, and silicon protected by the US patent. Thus, we fairly provide the corrosion protection guarantee for the period of 25 years as the usual proven lifetime of our aluminium halls is more than 50 years. With respect to the manufacture and design the prefabricated halls meet or even surpass the branch standards. The prefabricated halls were tested, for example, in Florida, the U.S.A. where they obtained a certificate of resistance against strong wind of velocity up to 240 km/hour.